Northcote’s history extends far past Nigel and Craig’s intervention, however, originally being built for a spinster in 1883 who subsequently married, leaving the stately property to be handed round an assortment of proprietors in the hundred years which followed. Details of the building’s rich history appear on the restaurant’s website where such information isn’t merely offered as background miscellany but to offer a sense of context to the food being served. Regional fare is served up beautifully here; Lancashire cheeses could be employed to create a rich, dense fondue whilst Kendal mint cake is often on the menu, reimagined as a delightful dessert paired with strawberries and meringue. 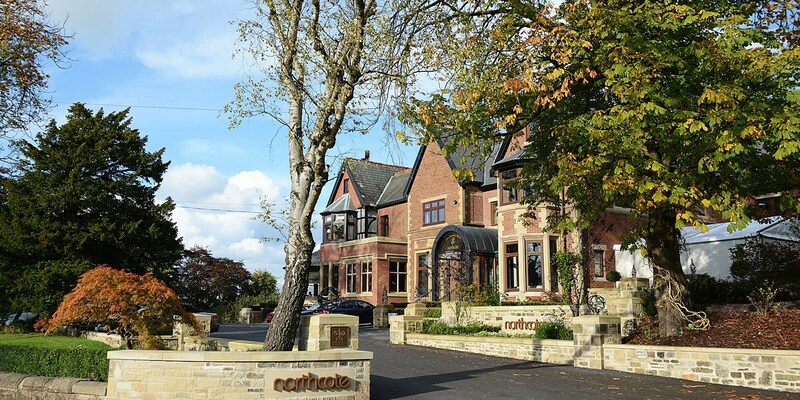 Northcote was awarded a Michelin star in 1996 and has held on to the accolade ever since. 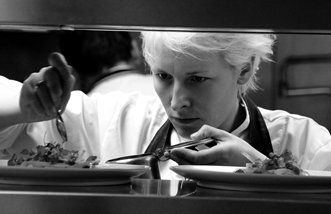 Despite the long-term stability, all evidence points to a strategy of growth not consolidation; the kitchen’s equipment and layout have been upgraded to make further Michelin stars possible whilst executive chef Lisa Goodwin-Allen – who took over from Nigel Haworth in 2018 when he moved to an ambassador role – has ensured the food retains its contemporary edge. 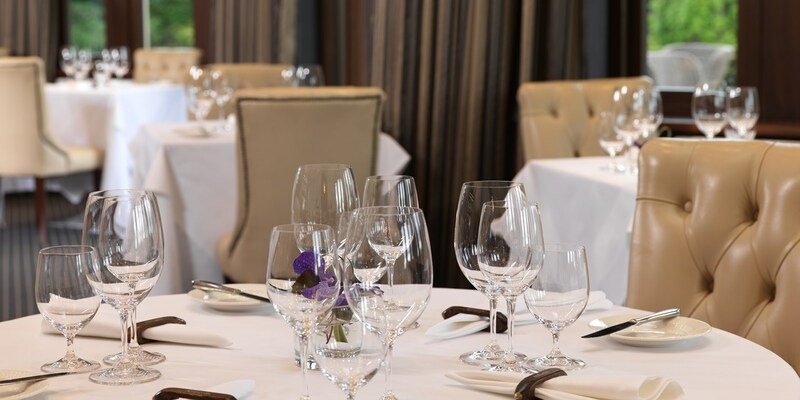 It may sit in the Trough of Bowland but Northcote remains at the peak of British fine-dining. Yet, equal regard should be given to the fact that Lisa was handed the position of head chef while at the tender age of twenty-three, and after only a couple years of service at the restaurant – originally she had been employed as a demi-chef de partie.